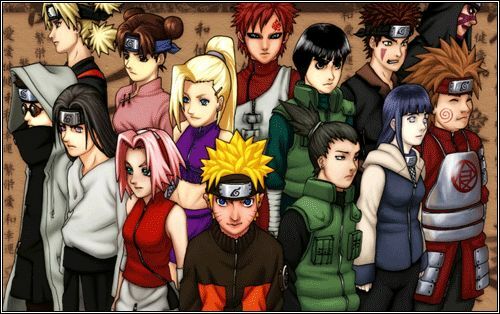 You are going to Watch Naruto Shippuden Episode 114 English dubbed online free episodes with HQ / high quality. Stream Anime Naruto Shippuden Episode 114 Online English dub Eye of the Hawk. Orochimaru reminisces about the memories of his past, how he became interested in reanimation and the Sharingan. Orochimaru begins the ritual to take over Sasuke’s body. Later on, Kabuto arrives to see Sasuke standing over Orochimaru’s snake corpse, and from the Sharingan, he finds out what happened: Orochimaru had failed in possessing Sasuke’s body, as Sasuke manages to reverse Orochimaru’s Jutsu and absorbs Orochimaru into his body. Sasuke then leaves his hideout to find his own path.